The list of software below only includes the most significant projects. Among other projects have been a database and interface to manage church membership, several utilities (including documentation formatting and a parser) written in Perl, and visualization software for N-body gravitational models. 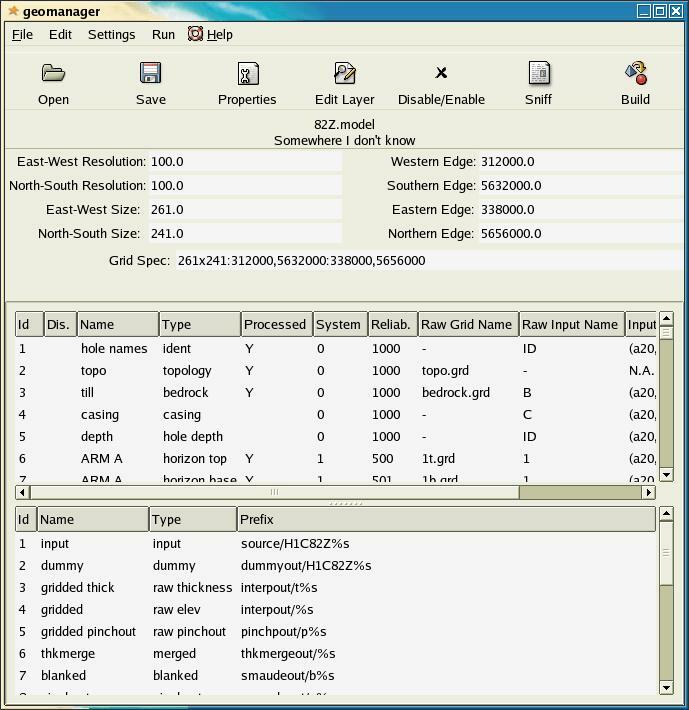 programs (see below) and the plethora of horizon surfaces, thicknesses, and other files needed to build stratified geological systems, including a GUI and help system. 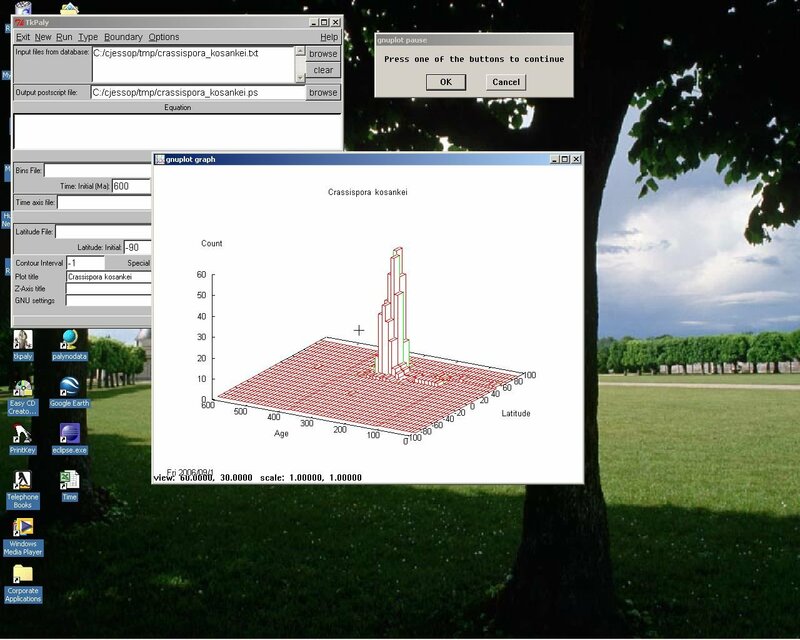 Visualization software for stratified geological systems, allowing the user to rotate the 3D model, remove layers, cut and display the profile along fences, apply surface maps or contoured horizon depths or calculated thicknesses either of individual strata or aggregate thicknesses by type. Individual layers (even inner layers) could be peeled off the top or base to show inner surfaces and even inner layers. Ancillary programs converted 3D Geomodel files and maps to the formats needed to optimize the loading speed by Geoview. features, and using that software to build models of coal-bearing systems. 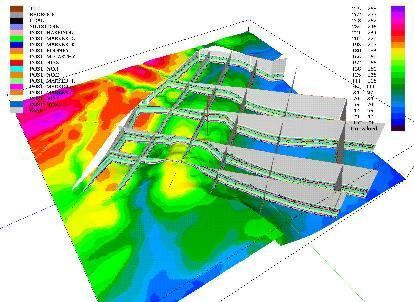 Software to map and analyze the curvature of coal-bearing strata as a proxy for fracturing as part of a study of resource potential. Software to model geothermal gradients and heat flow in the Western Canada Sedimentary Basin from bottom-hole temperatures on a 2D profile. Gravitational N-body simulation software using hierarchical grid methods to solve the PDE of the gravitational potential and forces. Used to study galaxy and globular cluster evolution and structure.